At ADSS we strive to provide you with a seamless trading experience, incorporating the technology, support and education you need to make the most of the market. We offer two powerful platforms; OREX is our in house proprietary platform, whilst MT4 is the most popular platform globally. Our Client Services team can walk you through the platforms and let you choose which is best for your trading requirments. OREX is a multi-asset platform which provides an institutional standard of low latency execution for retail and professional clients. With its speed, reliability, intuitive navigation and easy to understand position management screens, OREX excels at every stage of the trading cycle. Renowned for its customisable Expert Advisor functionality, MT4 also provide impressive tick charting capabilities and fast trading execution. 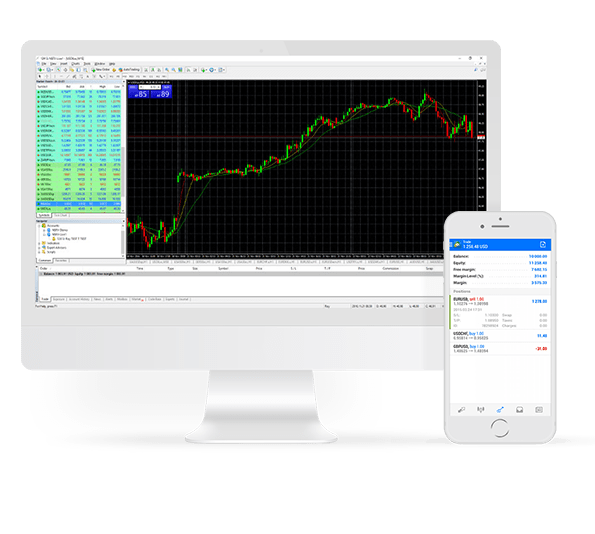 MetaTrader4 (MT4) is one of the world’s most popular trading platforms. Working with MT4’s development company, MetaQuotes, ADSS have gone one step further and developed a bespoke ADSS MT4 platform. This brings you all the advantages of MT4, but with the pricing, liquidity and support you get as part of our service. Using ADSS MT4 you could benefit from a user-friendly and highly accessible interface which offers a wide range of tools, the result of which is a flexible and powerful platform. Mobile functionality is also fully supported, with ADSS MT4 available on iOS and Android devices. 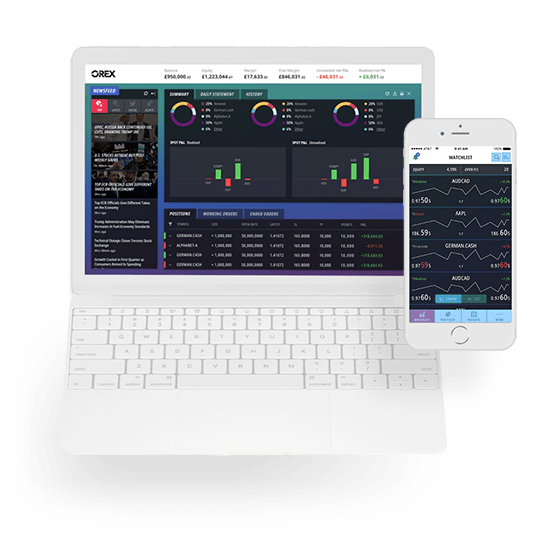 From your mobile device you can open and close your positions, monitor markets and conduct technical analysis using more than 30 pre-included technical indicators.